New for 2019, this 1-day technical course is aimed at individuals working in close proximity to RF and microwave sources that are exposed or could be exposed to RF and microwave radiation as part of their work. Participants typically include RF design, development and systems engineers and technicians working in a laboratory environment as well as engineers, technicians, installers and maintenance personnel working externally on antenna ranges, masts and cellular tower installations. 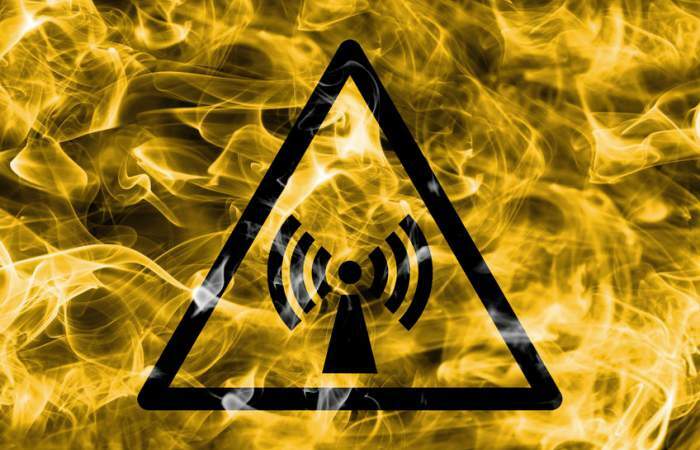 On completion of the course, attendees will be able to effectively identify and respond to RF and microwave radiation hazards they encounter. Topics covered include the nature and effects of RF hazards and an understanding of the latest RF health and safety guidance and legislation, including CNIRP guidance, the EU EMF Directive and UK CEMFAW Regulations. Attendees will also learn how to select and use the most appropriate personal protective equipment (PPE) and RF personal monitoring devices. The course includes a multiple-choice assessment designed to test basic understanding of the topics covered. The course is delivered in partnership with leading test equipment manufacturer Rohde & Schwarz at their UK office. During the course, a range of practical RF field measurements will be demonstrated. There will be plenty of opportunities to ask the instructor questions throughout the course to help clarify understanding and discuss RF hazards encountered within attendees own working environments. What is Radio Frequency (RF)? Although there are no formal prerequisites for this course, an ability to absorb and understand technical concepts is essential together with a desire to learn more about the topics covered. A technical background is desirable in order to derive maximum benefit from the course. If you are unsure about the technical level of the course then either click here to complete the contact form or call our office on +44 (0)1962 920 123. Please note that UK VAT (value-added tax) is charged at 20%. The classroom course will be held in a modern, well-equipped conference room at Rohde & Schwarz UK. Rohde & Schwarz UK is 15 mins walk from the railway station or a short taxi ride.